Amazon Smile! You Shop. Amazon Gives. 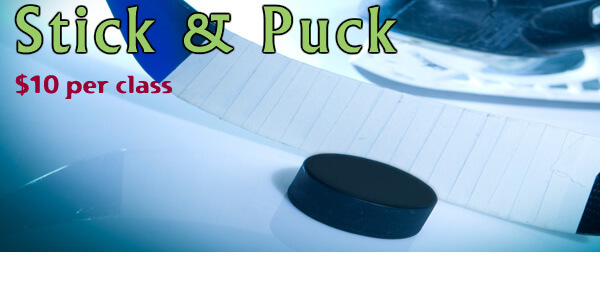 Our Stick & Puck sessions are open for all hockey players. Walk on fee is $10. 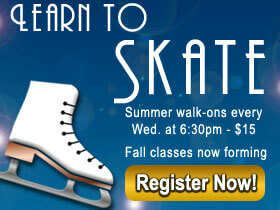 Make a donation to the Skating Club of Wilmington! SCW is a 501(c)(3) non-profit corporation. Check with an accounting professional about how you might benefit from a donation to SCW. © 2019 The Skating Club Of Wilmington, Inc.. All Rights Reserved. SCW is a 501(c)(3) non-profit corporation.